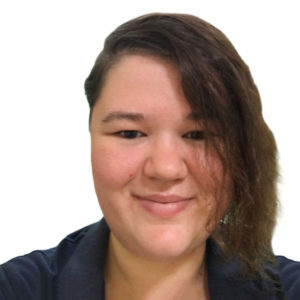 About Angela Graham, Massage therapist at Bodyzone Massage. In an age of technical & impersonal times, massage provides a drug-free, non-invasive & personal approach based on the body’s natural ability to heal itself. I offer a professional and personal approach to your treatment. I continue my development through undertaking varied treatment courses, to keep up to date with new methods and current research. Make massage part of your health and well being routine. Massage has always been a passion of mine. Prior to training in massage, I spent decades working in high stress office management. During this time, I gained a good appreciation of the benefits of massage in maintaining my health and well-being. Now, I feel privileged to assist you to greater well-being through massage by balancing your mind, body and soul. 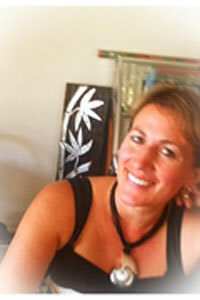 Christina is passionate about holistic healing and creating a caring healing environment for people to unwind. She has been trained in relaxation and therapeutic massage with trigger point and deep tissue work and has a level 2 reiki certificate – plans to get level 3 this year. While being a chef for many years Christina grew a good appreciation of relaxation and therapeutic massage and the benefits on your health. 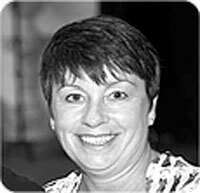 She would be pleased to help in your journey to wellbeing and balance of your body and mind.